Liu first gained attention when she campaigned to be a local delegate in the National People’s Congress without government backing in 2011. 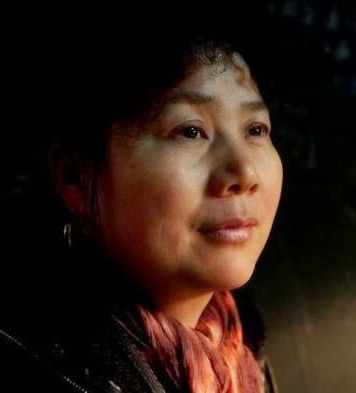 In 2013, Liu was arrested for illegal assembly, “gathering a crowd to disrupt public order,” and “using a cult to undermine law enforcement” following her part in organizing a demonstration, which transparency among Chinese officials about their income. Liu was born on Dec. 2, 1964 in China’s inland Jiangxi province.